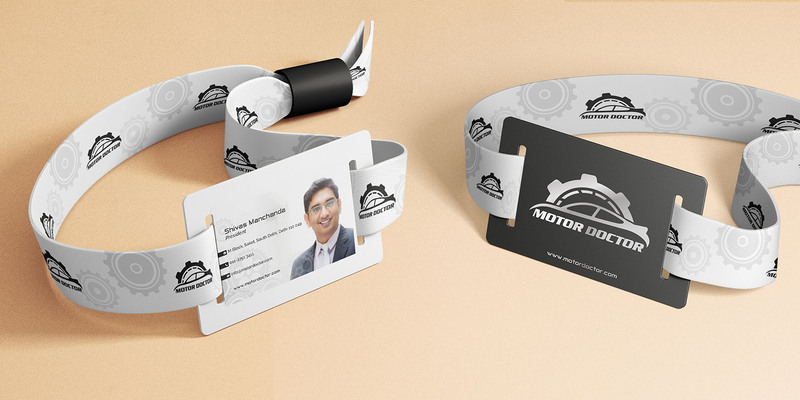 Add a charisma to your personality, a detail that makes the difference. 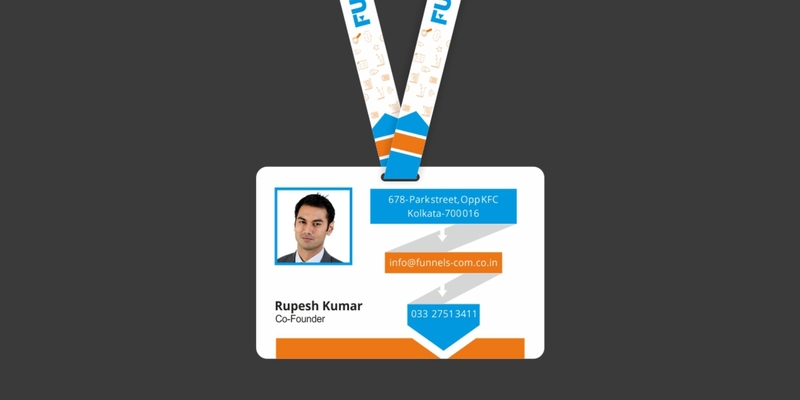 New Range of Snow absolute white Background Lanyards. 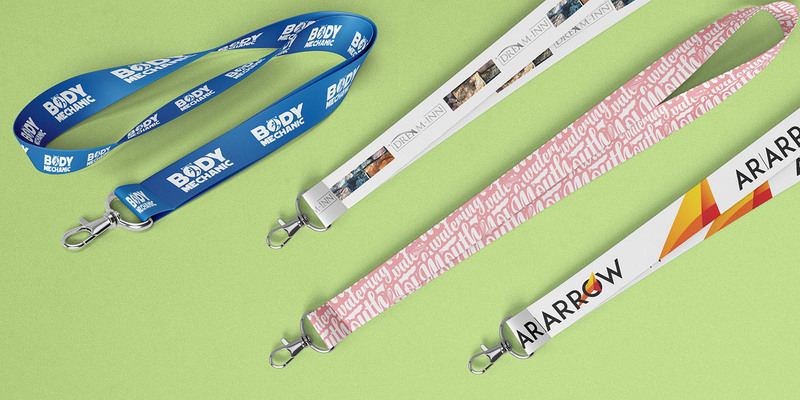 Digitally Printed Branding & Logo on Lanyards. 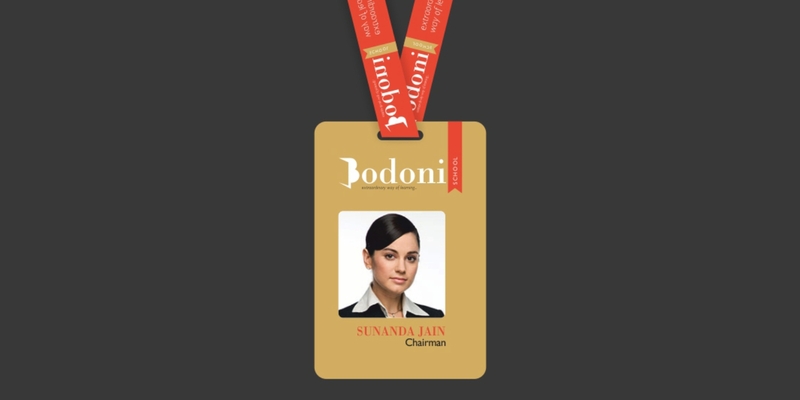 The Right amount of thickness of ID cards with. 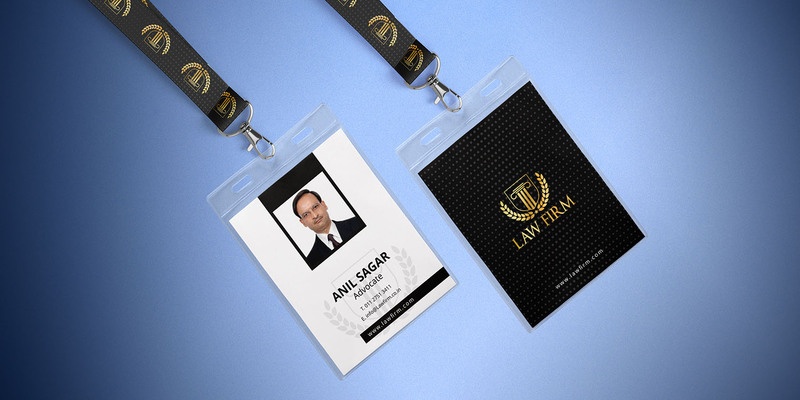 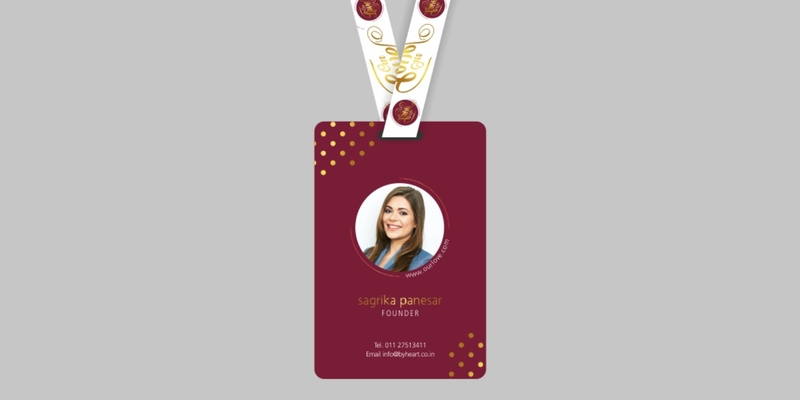 Lanyards are made of Best Quality materials & skin friendly.